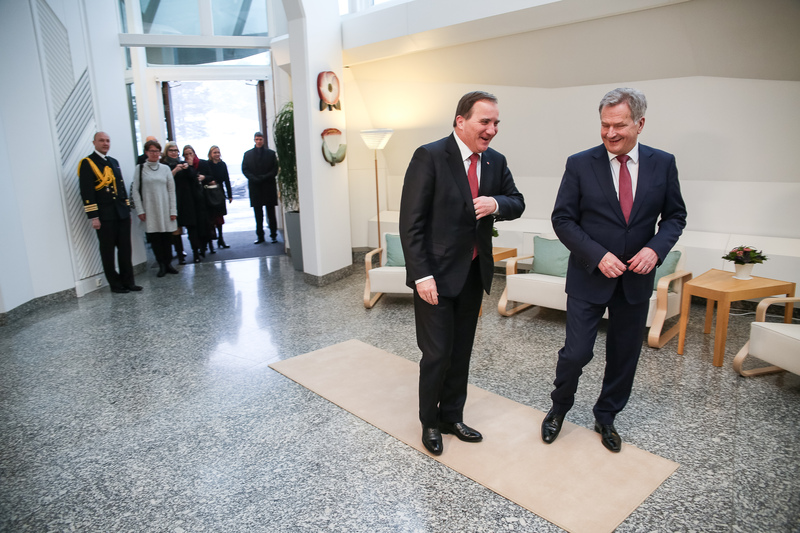 President of the Republic of Finland Sauli Niinistö met Prime Minister of Sweden Stefan Löfven on 28 January 2019 in Mäntyniemi. 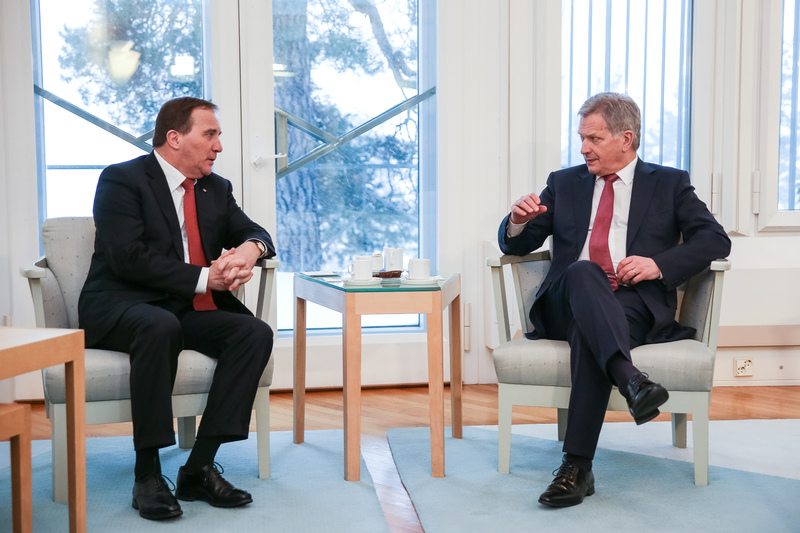 The President and the Prime Minister discussed cooperation between Finland and Sweden, European defence cooperation and issues relating to the Arctic region. Stefan Löfven was re-elected as the Prime Minister of Sweden after the parliamentary election last autumn. The term of his Government started on 21 January. On Tuesday 29 January Prime Minister Löfven will meet Prime Minister Juha Sipilä.